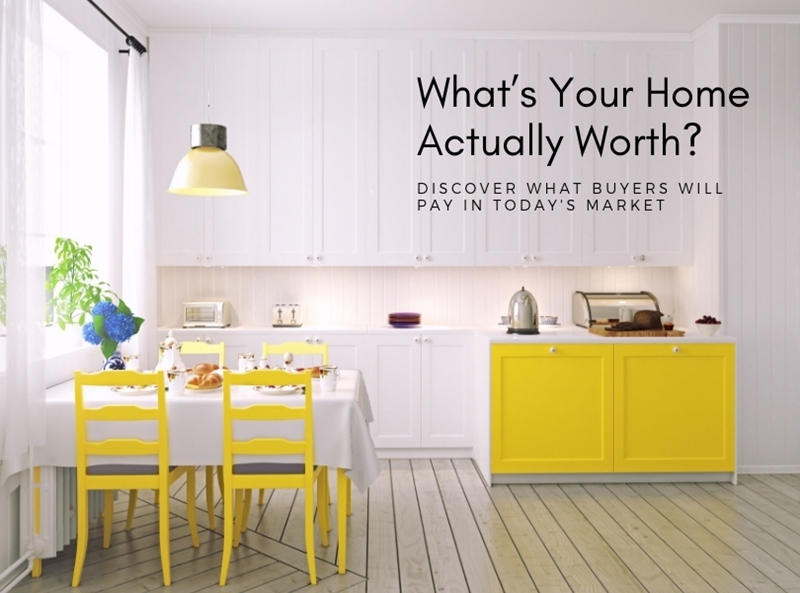 Curious about your home’s true market value? Call us to request a free, no-obligation Comparative Market Analysis to find out exactly how much your home is worth! You can feel free to call us at 713-869-5700 or click here and fill out the form and we will be in touch.